Scooper - Fun News: Smart cat! Hahaha...lt's close enough. Smart cat! 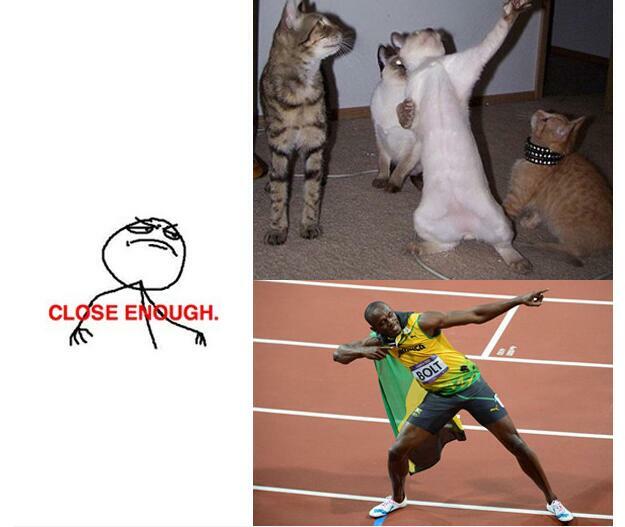 Hahaha...lt's close enough.